This resort is sure to please you with its amazing comfort and lovely service. No to mention the beautiful landscapes and endless activities in Mazatlan. 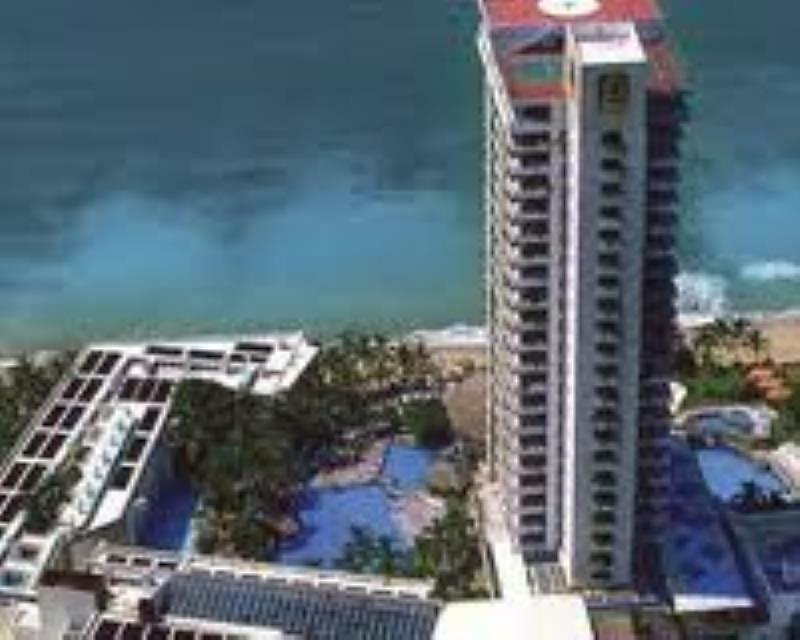 Give yourself the opportunity and take advantage of the exceptional beauty in El Moro Tower El Cid at Mazatlan.